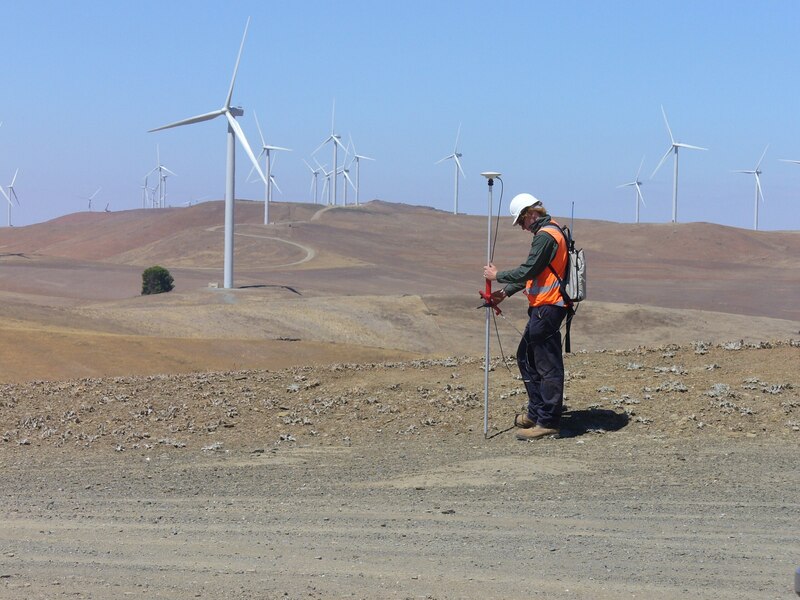 Property, Land Information Management, Topographic, Engineering, Constructions, Mining & Laser Scanning. For more than 80 years, our focus on our clients and service means we're not driven by the size of the project; we're driven to achieve the best solution, whether the aim is to subdivide a family home or construct a 500 berth Marina. We have supported companies, government, organisations & individuals on key projects across S.A. and Vic. 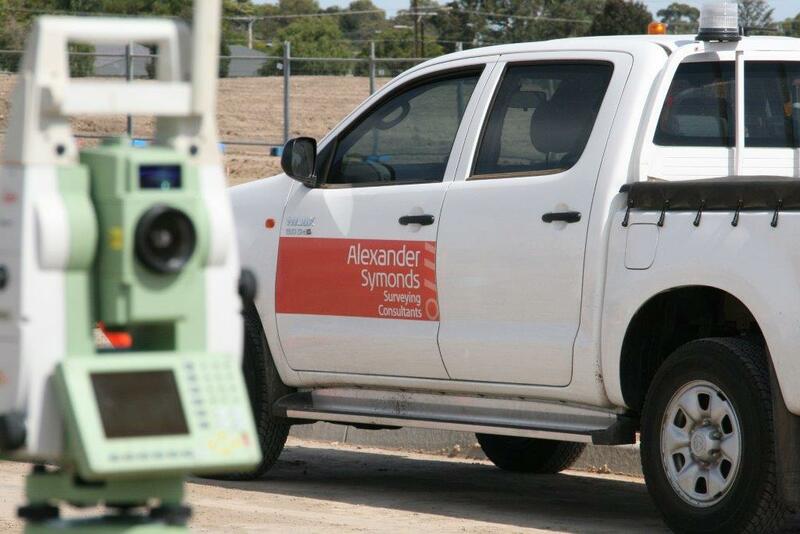 As one of Australia's leading surveying consultancy firms, we've played an integral part in the development of S.A. in both Rural and Urban areas.